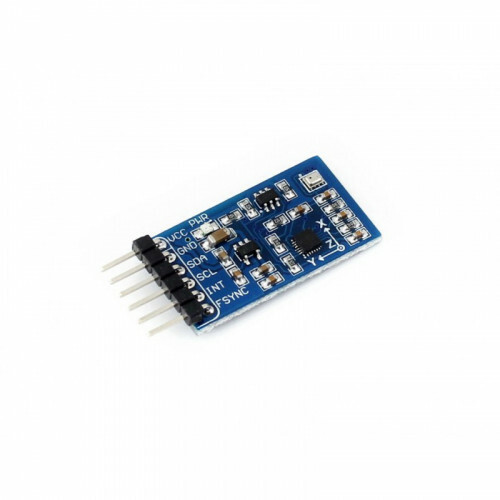 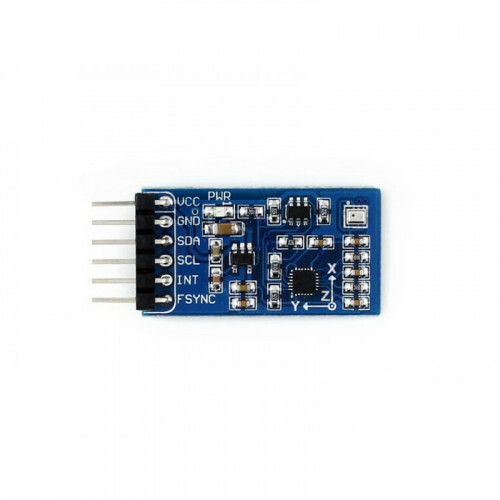 10 DOF IMU Sensor (C), Inertial Measurement Unit, Lower Power Consumption. 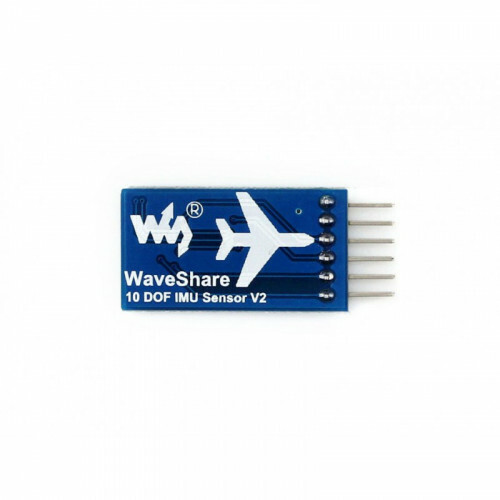 10 DOF IMU Sensor (C) is good at motion monitor, as well as detecting/measuring the position, height, and temperature. 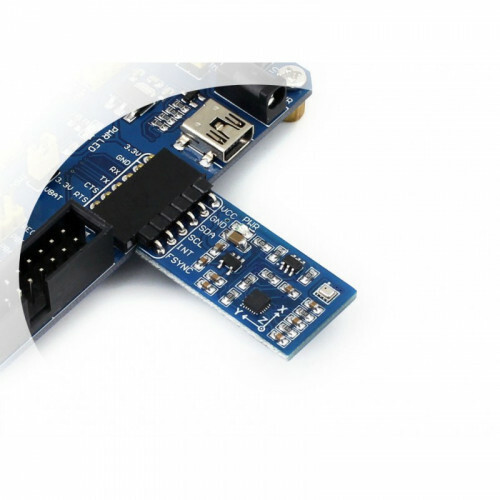 It would be helpful for making your own copter or balancing robot, provides great man-machine interaction.